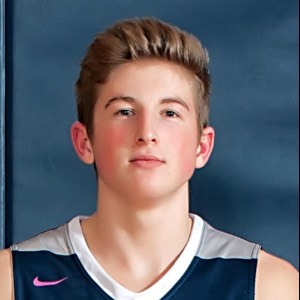 Lincoln Gymnasium - Hibbing's Mayson Brown led all scorers with 24 points as the Bluejackets beat Cloquet Lumberjacks 77-48 in a game. Brown's points came on 3 field goals and 6 three pointers during the game. Alec Turnbull added 12. Cloquet fell to 0-1 overall while Hibbing improved their record to 12-6.